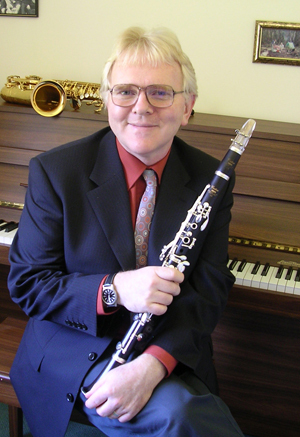 Mark Walton is highly respected in the Australian music scene, and is known as a leading clarinet and saxophone performer, teacher and music advocate. Mark has been Chair of Woodwind and a lecturer in clarinet and saxophone at the Sydney Conservatorium of Music for several years. He has written, compiled or edited over one hundred music publications, many of which have become standard woodwind teaching repertoire. In more recent years, Mark, in conjunction with Yamaha Music Australia, has spearheaded a music outreach program, Yamaha Music Connect. This unique program provides the opportunity for people in remote areas to connect through music, and to become more actively involved in music within their community. Yamaha’s YCLCX Custom Clarinet was designed in collaboration with Mark on a trip to Japan some years ago, and it remains his instrument of choice today. He also plays the Yamaha YAS875EX Custom Saxophone.